Subject: LongIsland.com - Your Name sent you Event details of "Art & Music Festival"
We will be shutting down Deer Park Avenue for a Huge Block Party on Saturday. 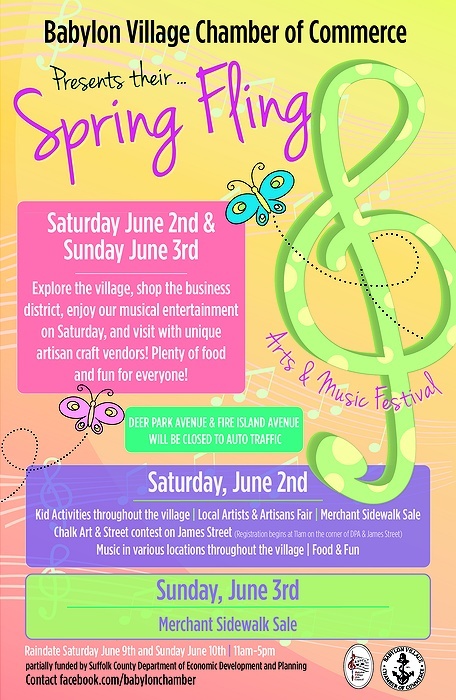 Explore the village, shop the artisans and vendors. Enjoy great deals at our merchants, shops and eateries. 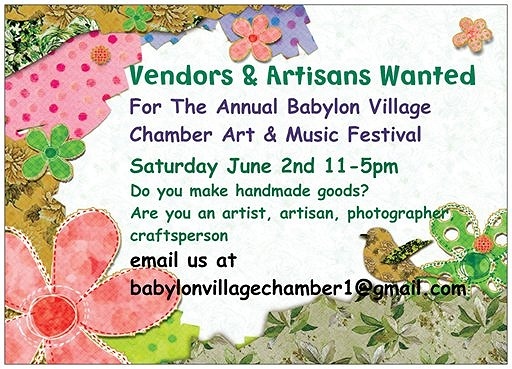 BBQ's, Brick Oven Pizza Oven, Mexican, Italian Food Vendors and so much more! Kid Activity all throughout the Village. Side Walk Chalk Contest, All Ages! Prizes Given For Children and Adults. Street is not closed and there will be no kid activities.